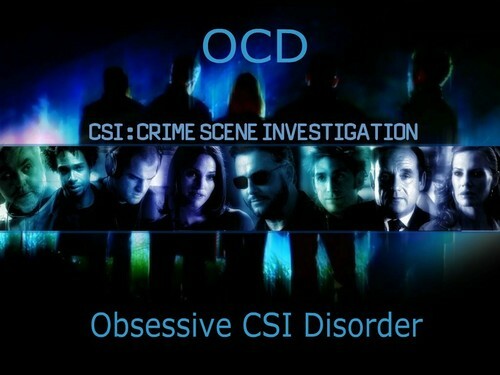 OCD - Obsessive सी एस आइ Disorder. . Wallpaper and background images in the सी एस आइ club tagged: csi. This सी एस आइ photo might contain संगीत कार्यक्रम. सी एस आइ Season 8 Episode 6: Who and What?